Eliana Morello is a university student who has just started interning with the city’s biggest company, Monet Robotics, and finds that she’s working with the unimaginable. There’s a clichéd air of mystery around her boss, her lab partner is a 17-year-old high schooler and she has a feeling not everything in the lab is from Earth. 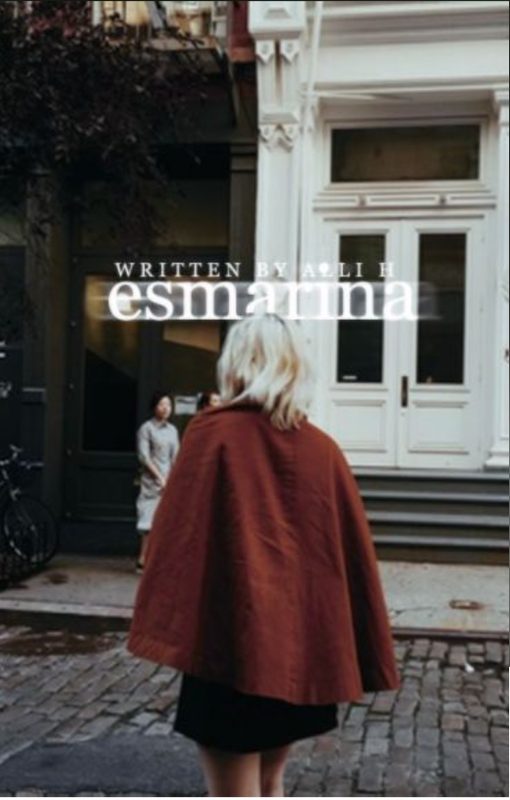 Previous Post “Esmarina” by Alli H.